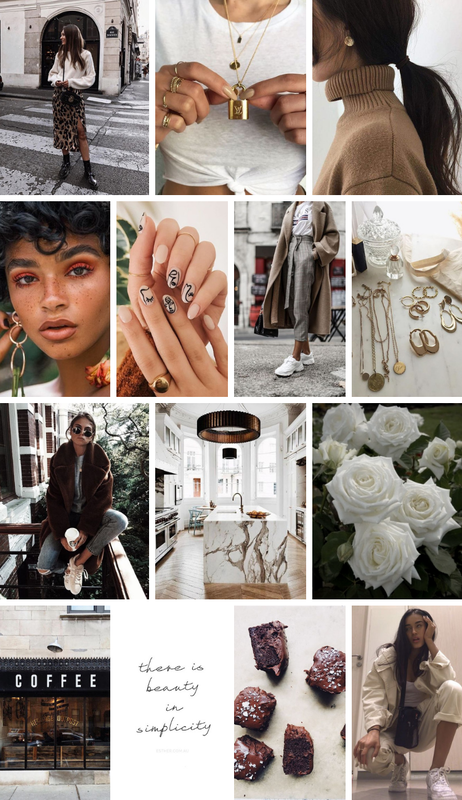 October Mood Board | 2018 — Posh Mode Ave.
Cant believe how fast time is moving it seems like I was just making a mood board for September. I am already about to take midterms, which really puts things in perspective. September was full of me trying to figure out my new blogging schedule while taking 5 classes, and so far so good. I am not stressed out yet. I am supper excited for October. October is one of my favorite months of the year because of all the autumn festivities. and Halloween of coarse!